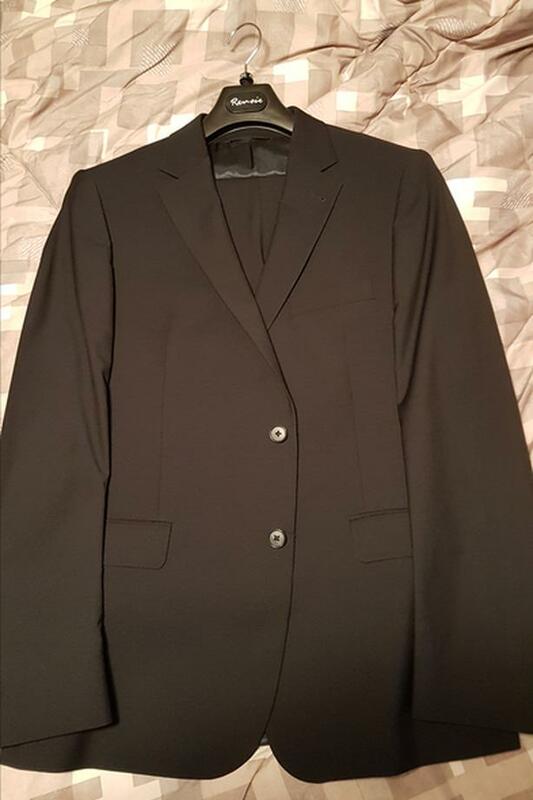 Gorgeous new, never worn Canadian made S. Cohen Suit, size 42R Jacket and 36 waist pants. Very dark blue colour, unfortunately the pictures don't do it justice. Comes with suit bag. $700+ to buy in-store.